Tom Slivick talks with Keith Sweet about some of the items that are on the agenda for the upcoming Jackson City Council meeting. Tom Slivick talks with Jackson City Council member Keith Sweet about the ongoing renovations at Buena Vista Point. 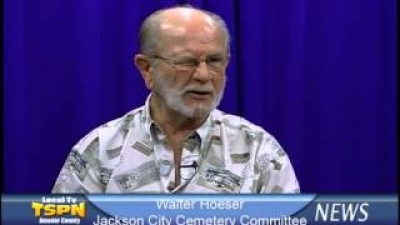 Tom Slivick speaks with Walter Hoeser about his work with the Jackson City Cemetery Committee. Supervisor Richard Forster offers information about the Board of Supervisors meeting that took place on October 9, 2012. 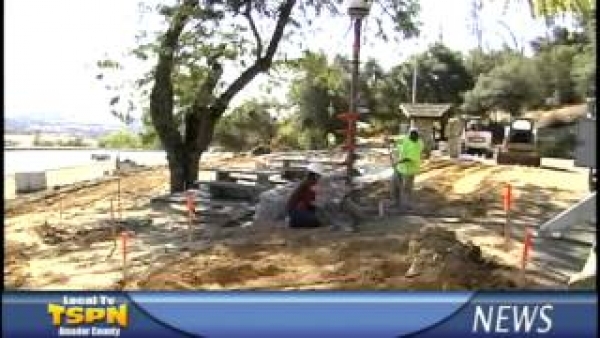 Jackson City Councilman, Keith Sweet talks with TSPN's Tom Slivick about the ongoing renovations at Vista Point. 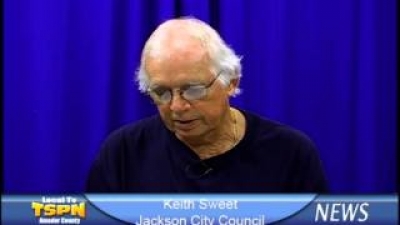 Jackson City Councilman, Keith Sweet talks with TSPN's Tom Slivick about about items on the agenda for the upcoming Jackson City Council meeting. 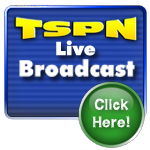 Tammie Crabtree, Executive Director of Operation Care, Talks to TSPN TV's Tom Slivick about Operation Care's Purple People Project and the organization plans for Domestic Violence Awareness Month. Dezi Valdez, Prevention Specialist for Operation Care, talks with TSPN TV's Tom Slivick about the organization's efforts to stop Domestic Violence in AmadorCounty. 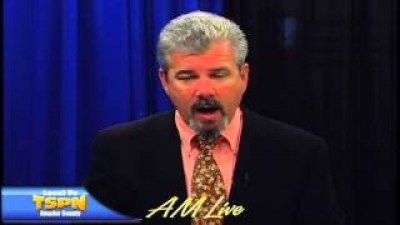 Sheldon Johnson, Amador County Registrar of Voters talks with TSPN TV's Tom Slivick in todays "News Interview" Segment.